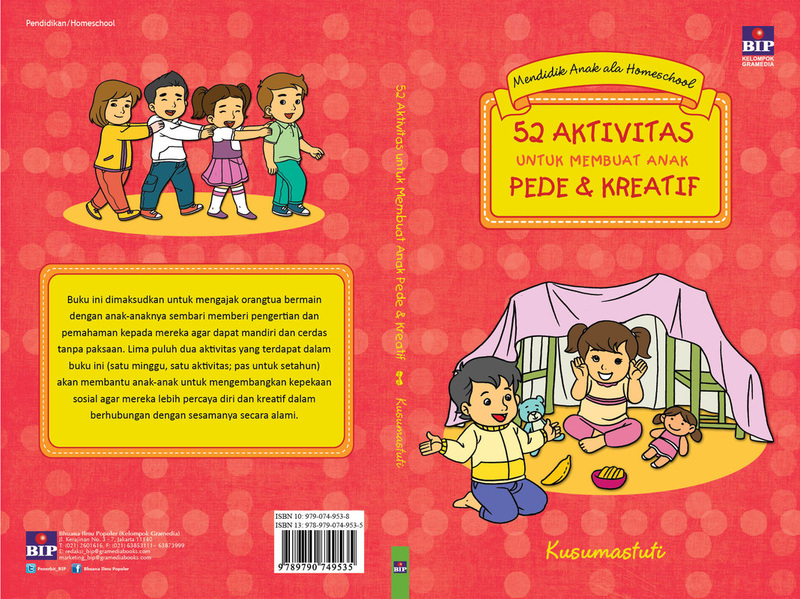 Educating children a 'la homeschool is a book series of five books. 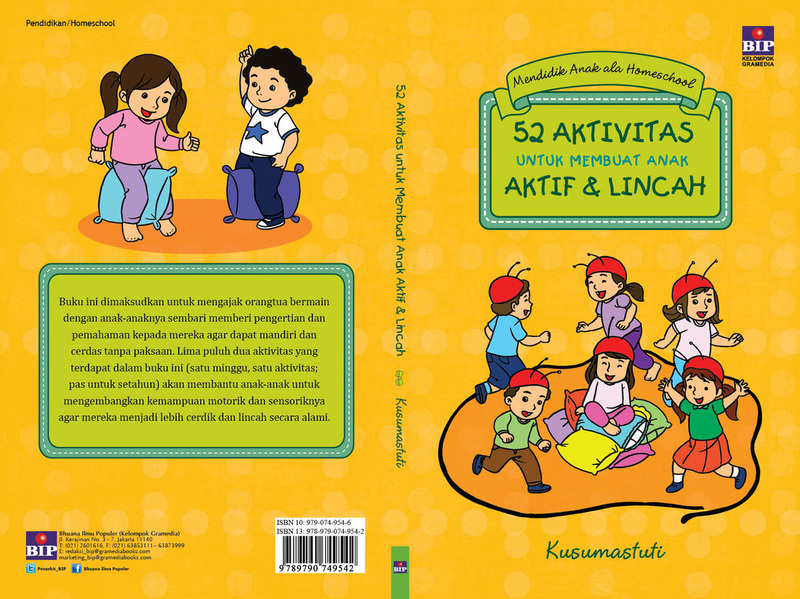 The concept of this series of books is to provide interesting, educative, and appropriate child-aged activities for one whole year. 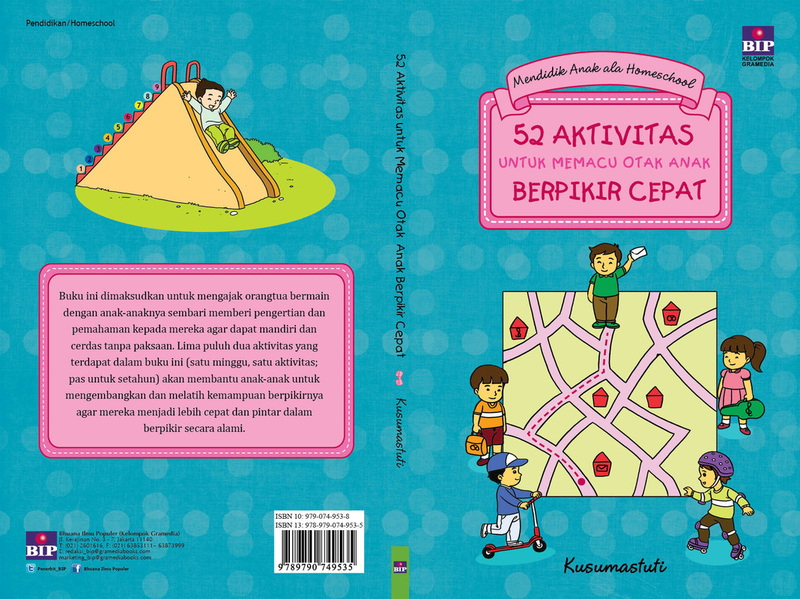 We made a five-book series of interesting childrens' activities. 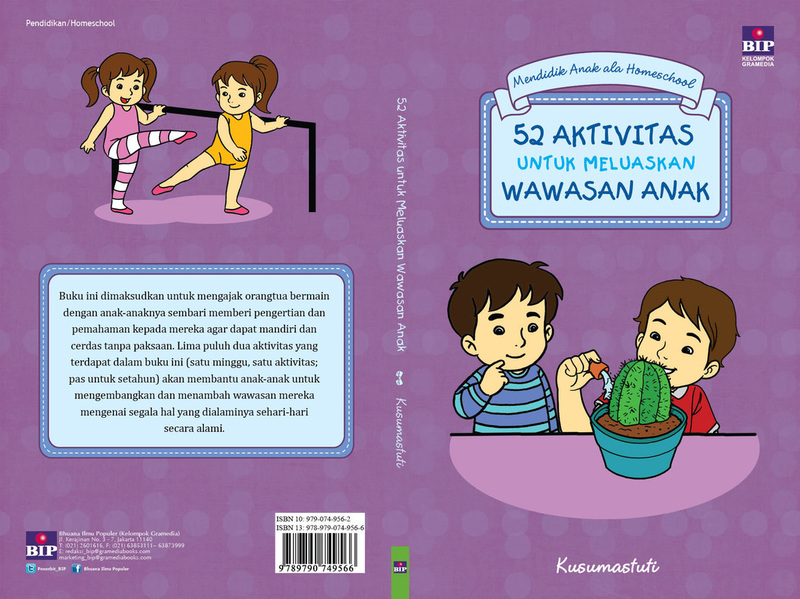 Each book contains 52 different activities, one for each week of the year. 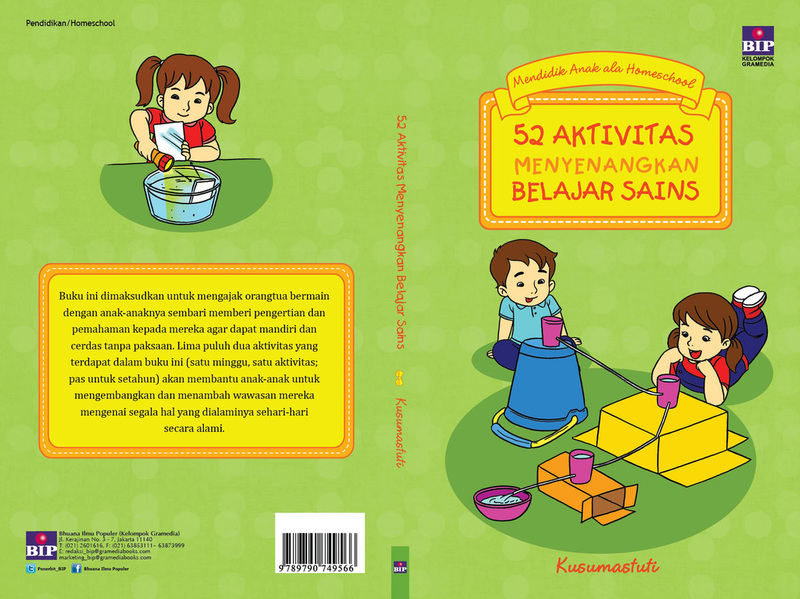 The age related appropriateness of this book series is from toddler to the beginning of primary school. Educating Children a ‘la Homeschool series was used as reference in a special section about homeschooling in the magazine "Mother & Baby". See some photos from Mendidik Anak ala Homeschool's fans.